88 Limestone or “Pumpyard” as it was known as in the last half of the 1800’s, was Ipswich’s first source of water. The water was from a naturally occurring spring and the townsfolk at the time commented on the freshness and sweetness of the spring water. 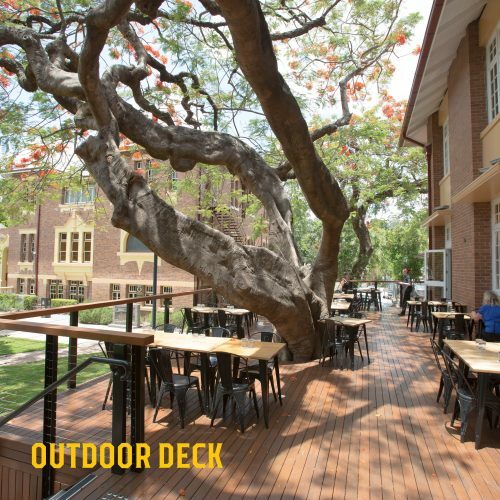 At the turn of the century in 1901 the site became the premier centre for technical education in Queensland. 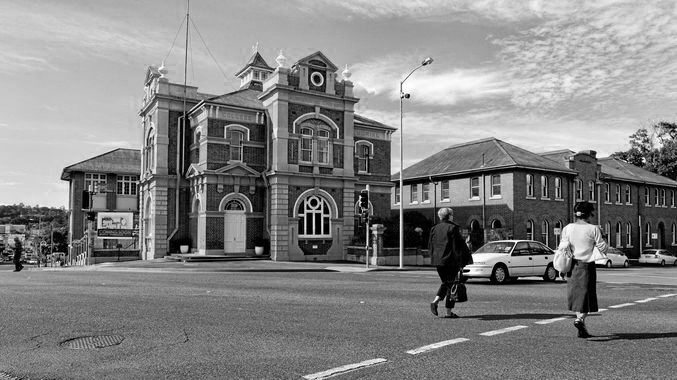 The Technical College was eventually abandoned in 2000 until purchased by Ipswich locals ; James and Tracey Long in 2013. The vision of the new owners was to restore these heritage buildings to their former glory while providing a new modern use. As part of this redevelopment 4 Hearts Brewery was created. As an ode to the past we can once again say that 88 Limestone is the best source for refreshment in Ipswich. 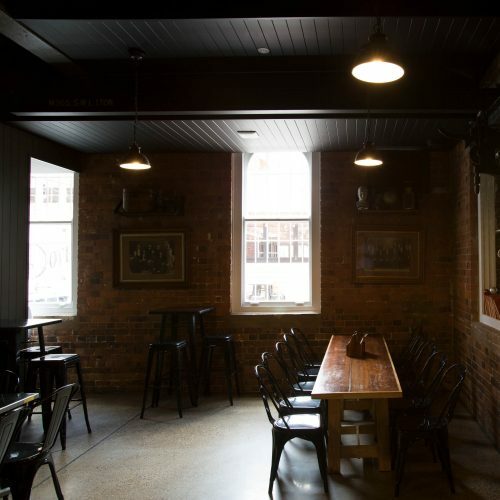 4 Hearts Brewing in its current form was started by the chance conversation in 2013 between James Long and Jason McNamara a certifiable craft beer tragic in search of a another drinking haunt. This conversation sparked the idea of a micro-brewery; enter Wade Curtis, an Ipswich local amateur brewer with a fledgling brewing company called 4 Hearts Brewing. The deal was sealed and James became the major shareholder of 4 Hearts brewing and Pumpyard was born. Wade became the head brewer and James the designer and builder of the new 4 Hearts precinct. 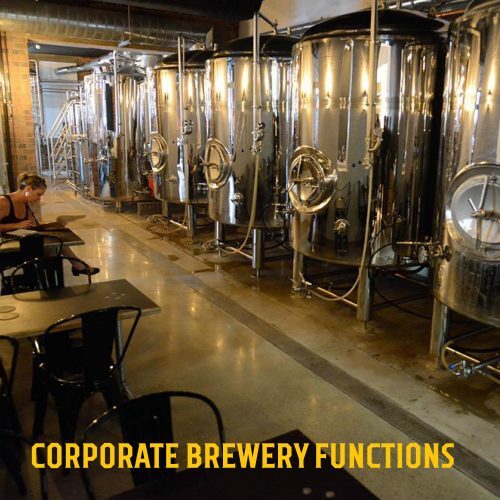 The result is a brewery where patrons can enjoy their beers whilst close enough to touch the beer tanks. After 2 successful years Wade left 4 Hearts to pursue his other passion of Marketing in the private sector; Ken Friend a classically German trained brewer took over as the new Head Brewer and Dovetail was added to the brand. Notes of mandarin, green tea and spice. Lemon skin, pawpaw and tangerine. Tropical fruit, passionfruit light zesty citrus character and grapes. A resiny, heavy citrus finish. Hints of chocolate and coffee. OUR STATE OF THE ART BREWERY. Beer is where it all began for 4 Hearts. The first brewery to open its doors in Ipswich in over 100 years, 4 Hearts brew masters are committed to premium local ingredients and profound taste. With our core range complimented by seasonal small batch brews, there is never a dull flavour pouring in our brewery. Taste for yourself today. The Pumpyard has you covered with our international award winning beer and a tantalising selection of the best spirits and mixes to suit any taste or occasion. 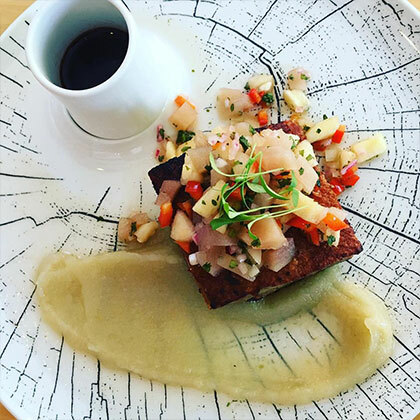 Dovetails Restaurant works closely with the growers and farmers of our local community, creating seasonal menus celebrating the region. 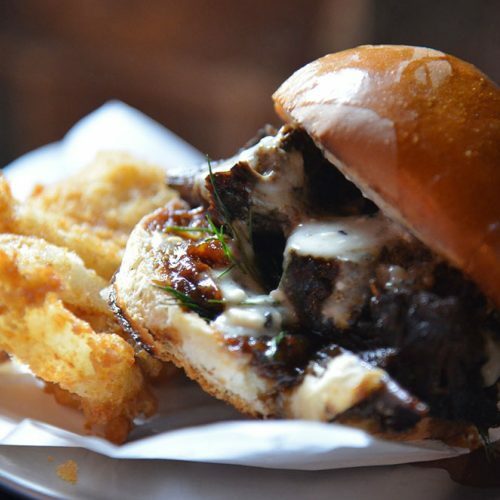 COLD BEERS & TASTY BURGERS AT THE PUMPYARD BAR. 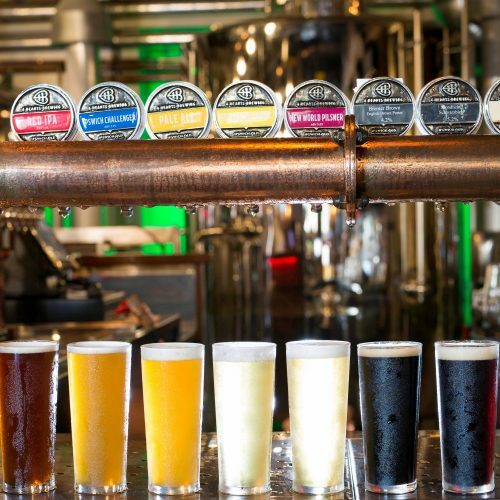 The Pumpyard Bar is the perfect place for you to enjoy our amazing selection of brewed and sourced craft beer, side by side with an ever changing menu of great food. Suited to all occasions, we pride ourselves in providing a relaxed atmosphere in the heart of Ipswich’s very own craft brewery. 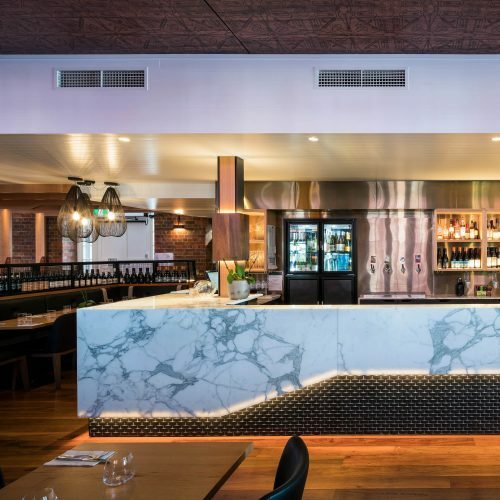 Pumpyard Bar offers relaxed dining complimented by our core beer selection, seasonal small batch brews and refined wine and liquor selection. 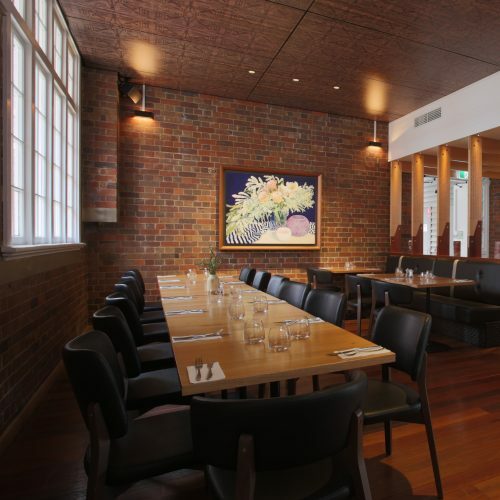 DINING WITH A GREAT ATMOSPHERE, THIS IS DOVETAILS RESTAURANT. Dovetails Restaurant works closely with our suppliers to create seasonal menus celebrating fantastic flavour. From morning to evening, our chefs craft stories in the kitchen to serve quality on your plate. 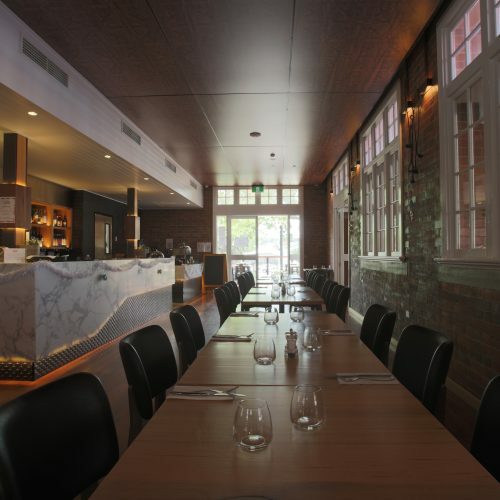 Dovetails is relaxed Modern Australian dining at its best, suited to those with a passion for fresh, quality, local produce and a desire to enjoy a contemporary space with a relaxed pace. 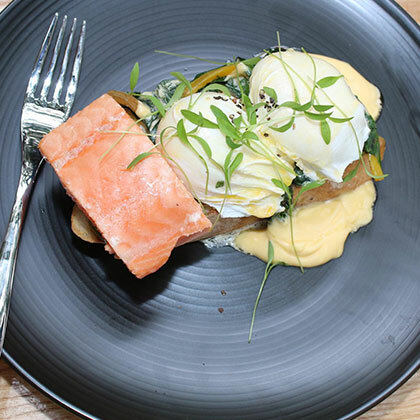 Open for breakfast, lunch and dinner, Dovetails is all about enjoying life’s simple pleasures. CELEBRATE YOUR SPECIAL MOMENT IN OUR HISTORIC ESTABLISHMENT. 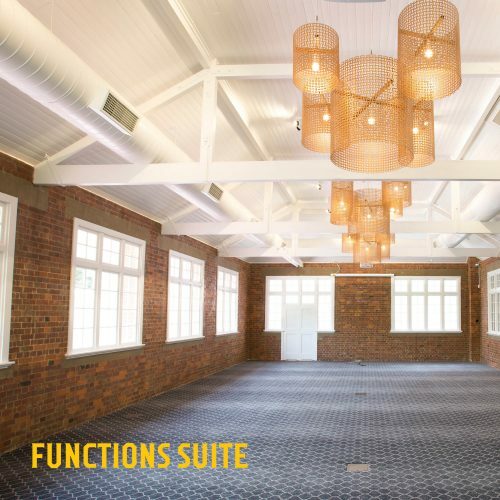 Weddings, birthdays and so much more take place in our function spaces. In a private setting overlooking the 4 Hearts Brewery, The Dovetails Suite offers you the perfect setting to make your event truly memorable. Book your moment with us today. 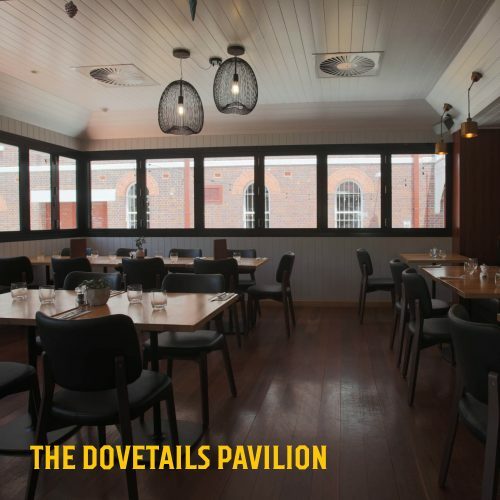 Choose from the Dovetails Restaurant pavilion, private dining room, outdoor deck and Pumpyard Bar & Brewery for your functions. 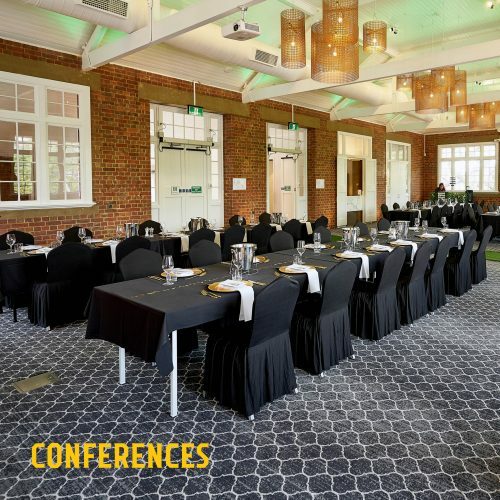 4 Hearts hosts a beautifully restored, heritage listed function room with exposed brick, ceiling beams, unique copper pendant lighting and state of the art sound and audio visual equipment. 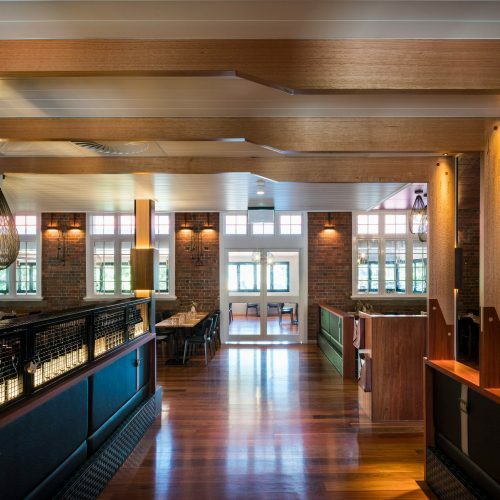 In addition to the function suite we can offer the Dovetails Restaurant pavilion, private dining room, outdoor deck and Pumpyard Bar & Brewery for your function venue requirements. With adjoined foyer area and viewing window the site boasts abundant photo opportunities throughout the building’s charming old fashioned lane ways. If you have a special request please discuss with our functions team to help personalise your individual requirements. Beverage packages, bar tab and cash bar options available. New beers, menu launches, special events and more. 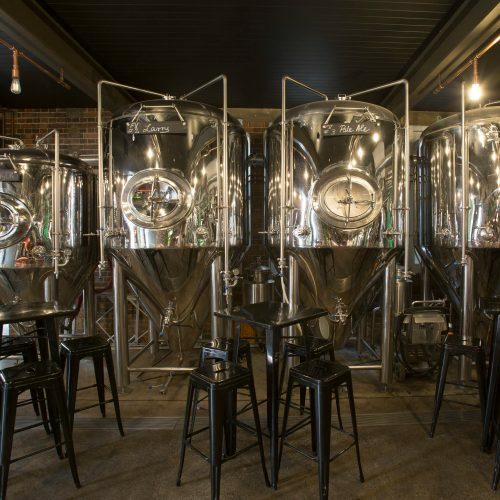 4 Hearts Brewery & Dovetails Restaurant realises the importance of ensuring that personal information held by the company is treated confidentially, and is committed to ensuring that all personal information is only collected, disclosed, used and stored in accordance with the National Privacy Principles set out under the Federal Privacy Act 1988. 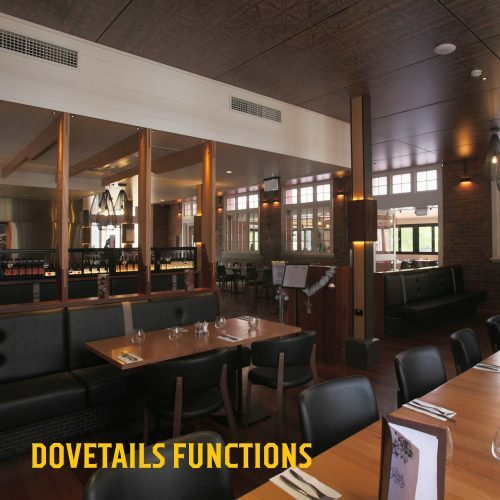 IT service providers who assist in managing Dovetails Restaurant’s servers and networks may need to access client data to maintain the servers and networks. Where personal information is disclosed to an external party, Dovetails Restaurant will take steps to ensure that the external party treats such information confidentially and in accordance with the Federal Privacy Act 1988. 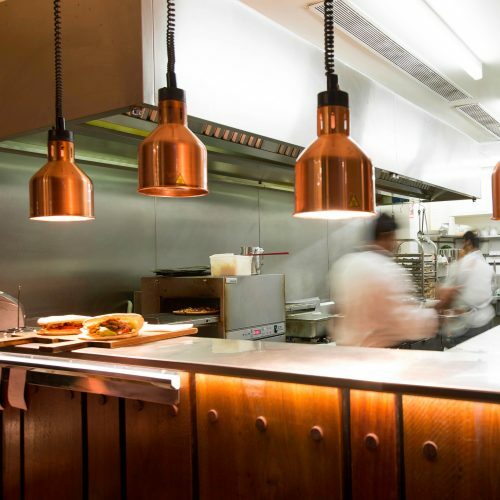 If you have registered through our website to receive email communications from us, we may use your contact details to send you newsletters, marketing emails or invitations to Dovetails Restaurant seminars or events which may be of interest to you. However, you may at any time opt out of receiving such materials. Upon receiving such a request, Dovetails Restaurant will remove your contact details from our distribution lists. 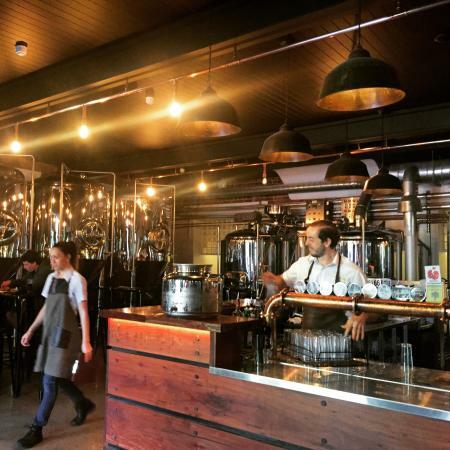 4 Hearts Brewery & Dovetails Restaurant is committed to keeping secure the data you provide to us and we will take all reasonable precautions to protect your personally identifiable information from loss, misuse or alteration.